Norway’s world famous fjords and more than 15,000 miles of coastline make travel by cruise ship one of the most popular ways to visit the maritime country. 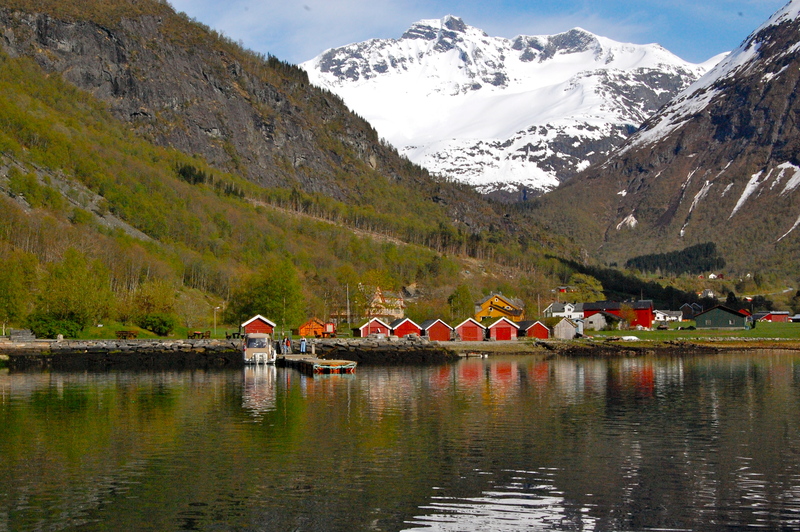 But a land-based trip, following the National Tourist Routes and staying in Norway’s historic hotels, is another great way to experience the stunning scenery, as well as the vibrant Norwegian culture and local cuisine. Read full story in Luxe Beat Magazine. This entry was posted in Travel and tagged fjord scenry, Historic Hotels of Norway, Norway. Bookmark the permalink.